Permanent cosmetic make-up not only enhances your appearance, but reveals essence. 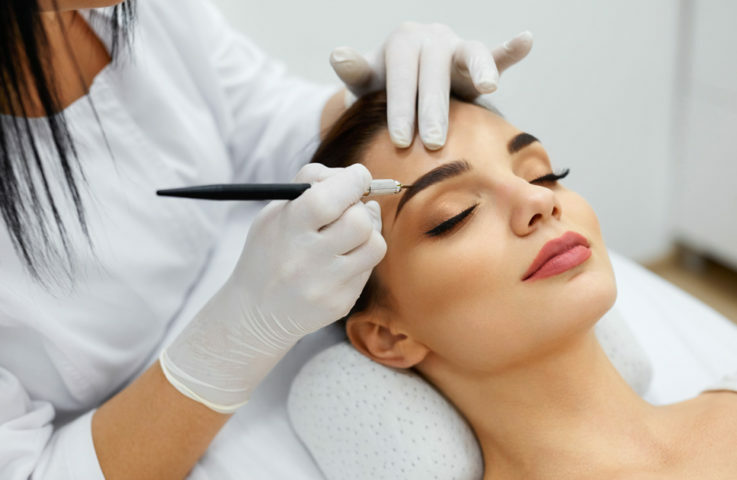 This totally safe procedure gives a professional make-up look that becomes a permanent part of you. Permanent make-up is a way to look your best at all times and our mission is to help others achieve optimal beauty. Our cosmetics artist, Cindy Bowen, is a certified permanent cosmetic make-up artist who has successfully completed all Permanent Cosmetics Advanced Training and Areaola Class by the Beau Institute of Permanent & Corrective Cosmetics. Read more about Cindy and her practice.